Travis Scott is at the top of his game, kinda like Justin Bieber. Is he also secretly married, like Justin Bieber? Travis gave a shout out to Kylie Jenner in Houston Saturday night during his Astroworld Fest concert, and he referred to her as “my beautiful wife.” That doesn’t necessarily mean they’re hitched, but then again it doesn’t mean they’re not. 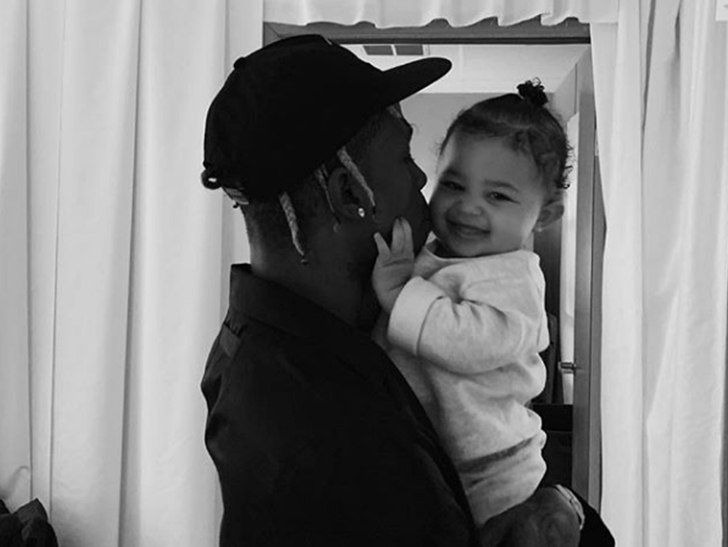 Kylie and 9-month old Stormi joined thousands at the Astroworld Amusement Park for Travis’ set. Check out the crowd … far as the eye can see.